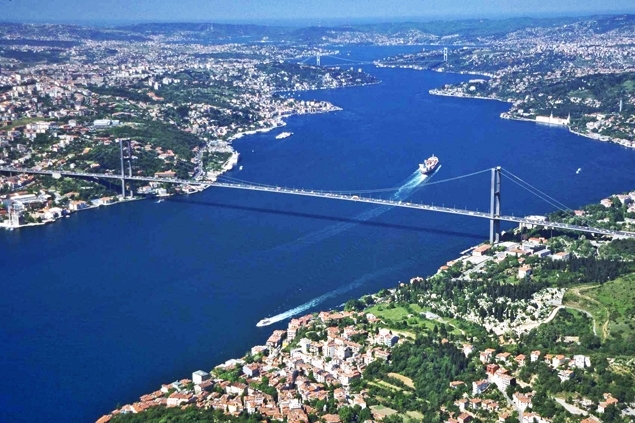 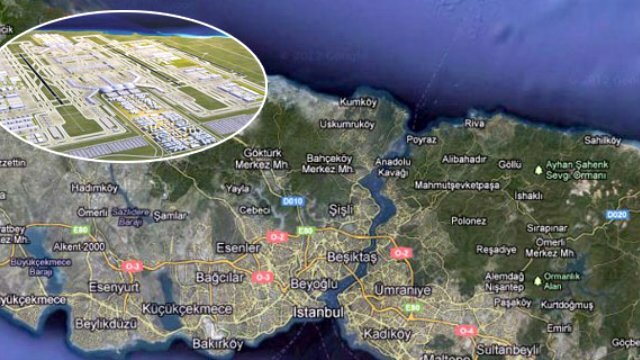 It has been claimed that 33% share of the Third Bridge or Yavuz Sultan Selim Bridge, operation right of which belongs to Italian Astaldi and Turkish IC Ictas companies, is going to be sold. 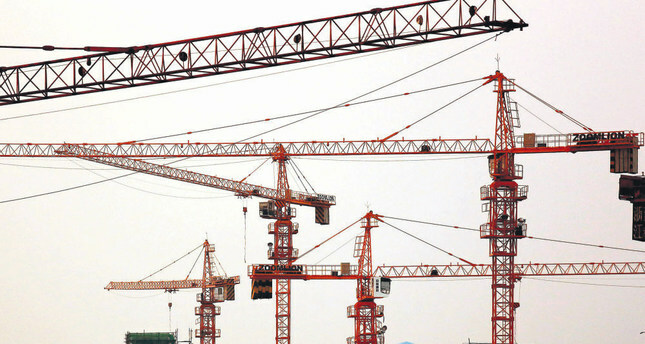 According to what the Italian newspaper, II Messaggero wrote, Astaldi company is preparing to get offers for selling its share which is 33%. 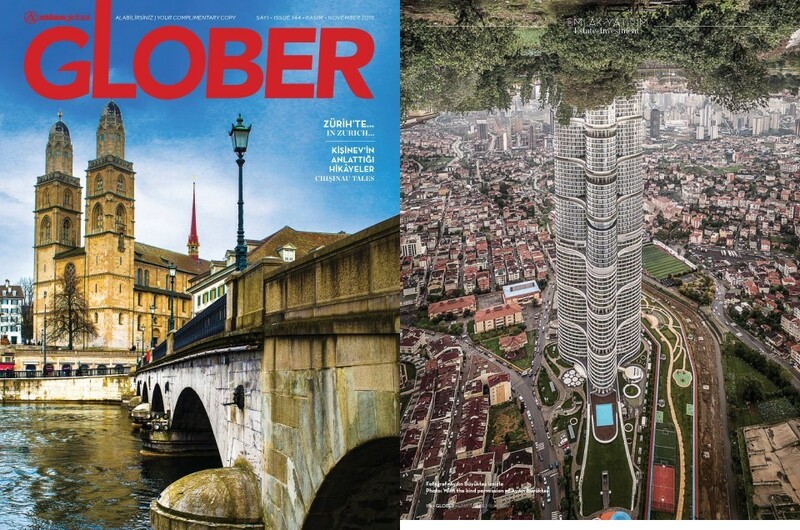 Tamer Çiçekçi - Reha Medin Global CEO - has been featured on the november issue of Glober, stating a positive outlook on the construction and real estate in Turkey, especially in Istanbul. 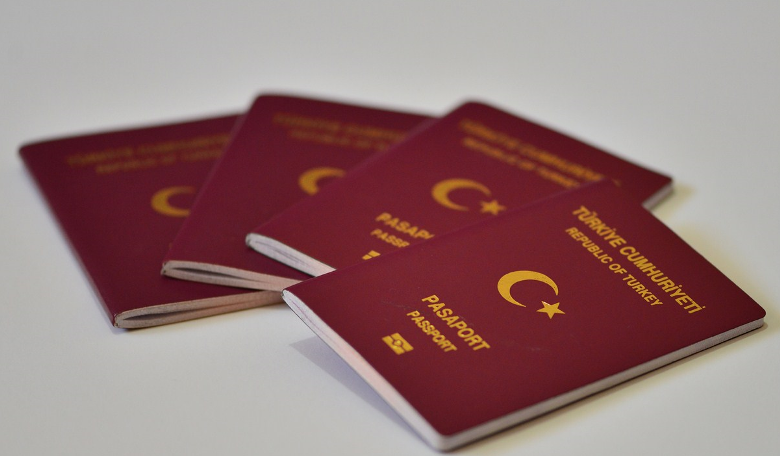 According to the amendment published on the date of 12.01.2017 at Official Gazette, Article 20 of Governing Regulations of Turkish Citizenship Code was changed. 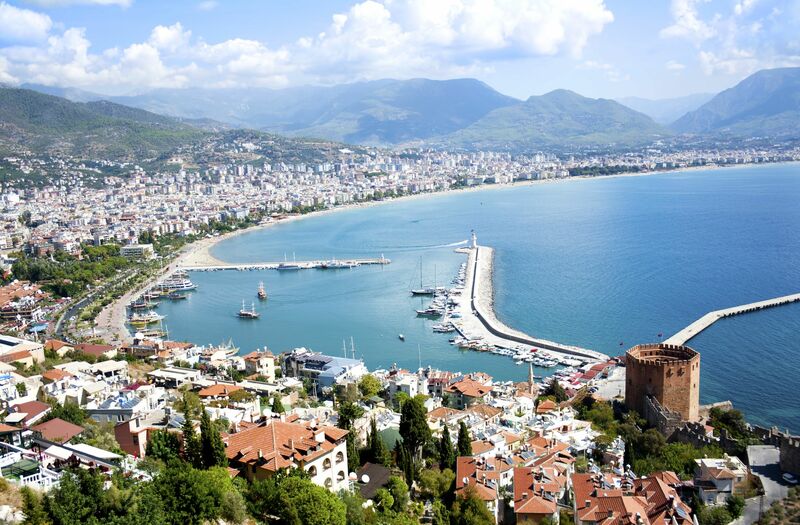 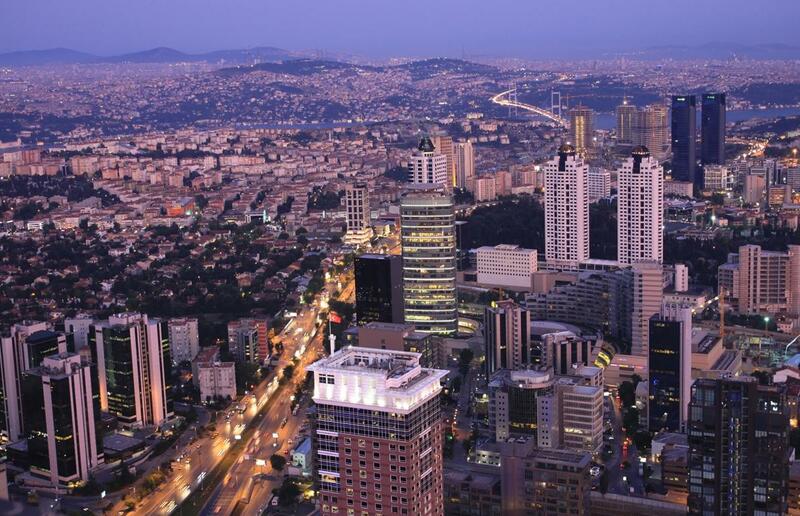 In November, Turkish Property sales to foreigners have increased 25,6% compared to same time period of 2014. 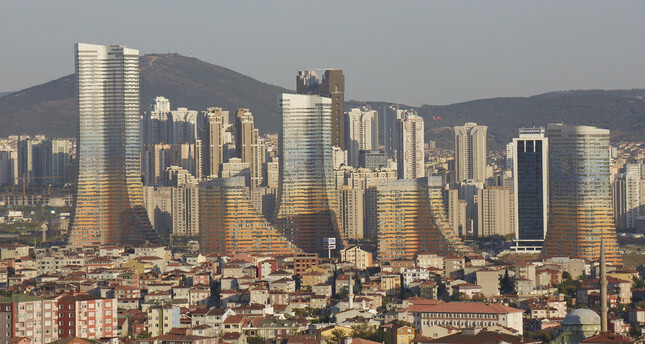 As the Turkey’s economy grows, demands of the property buyers are changing and leading to different preferences in Turkish Real Estate market. 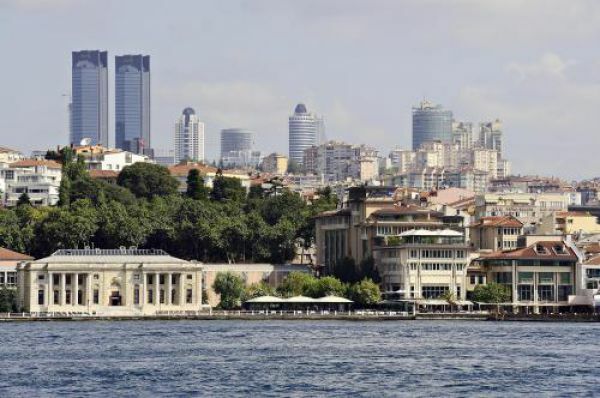 Turkey’s Minister of Economy, Nihat Zeybekçi made a suggestion for giving citizenship to foreigners who buy a significant amount of Turkish property. 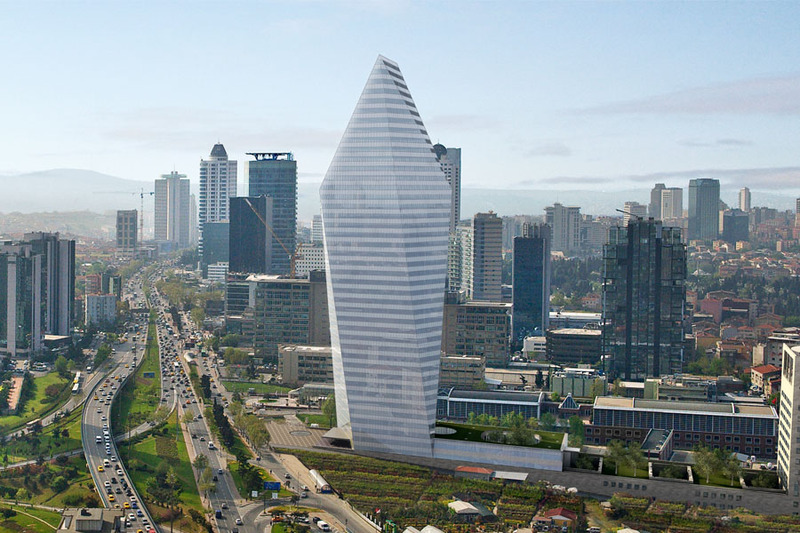 In his speech, Zeybekçi mentioned that the foreign property purchaser in Turkey adds up to 4 – 5 billion dollars each year and it is possible to get this number up to 10 billion dollars. 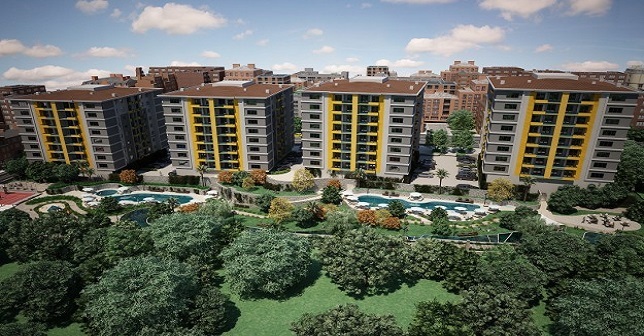 To achieve this Turkey can offer citizenship rights to foreigners who buy real estate in Turkey. 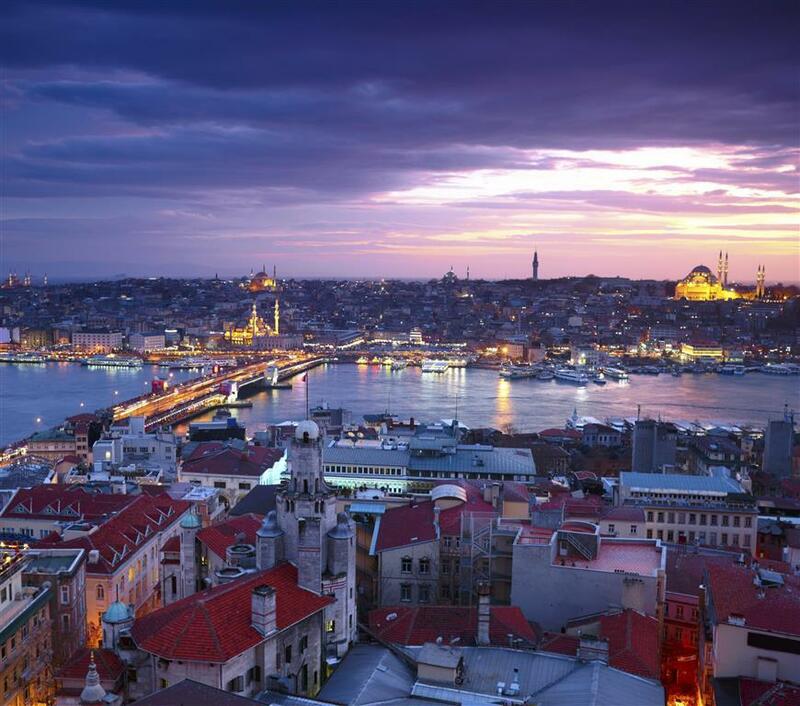 Qatar Sheikh Tamim Bin Hamad Al Sani and Turkish President Erdogan got together at the first meeting of High Strategic Committee that in scope of “Establishing High Strategic Committee Related to Common Accord between Turkish Republic and Qatar”. 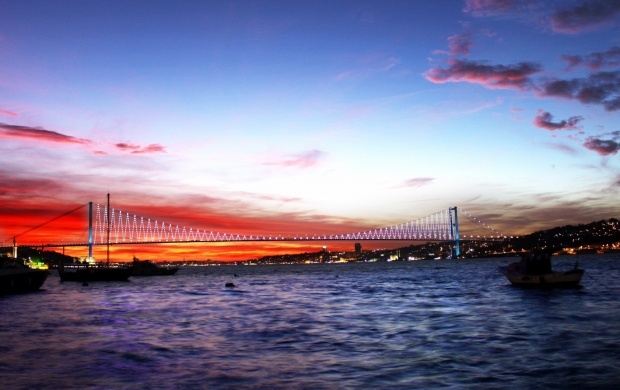 Both leader talked about external affairs and signed 15 agreements that will set a new future for both Nations. 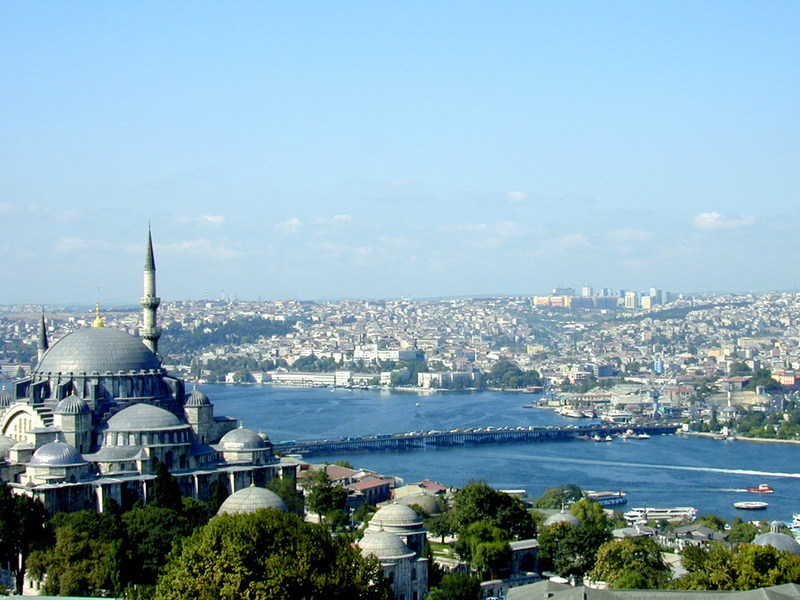 The Turkish real estate market has gained noticeable momentum after the re-elections on the 1st of November. 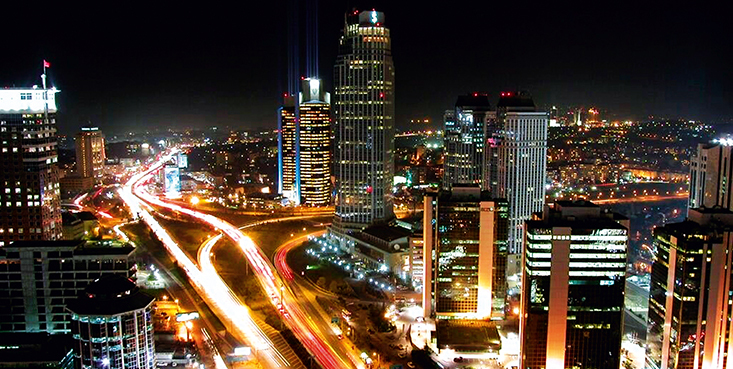 Foreign investors are no longer on hold and are now in search of new Investment opportunities in Turkey. 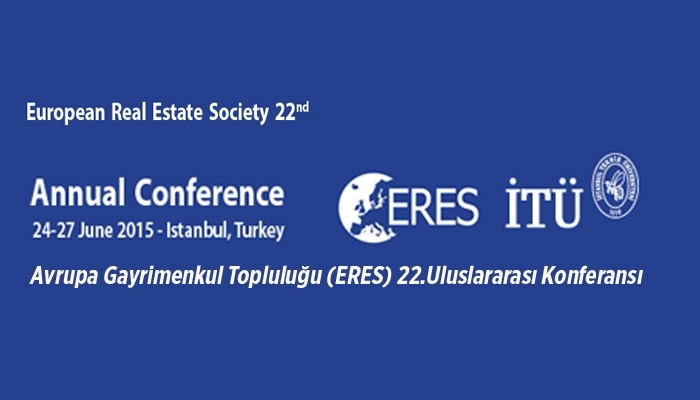 Real estate experts of Turkey have evaluated the state of real estate in Turkey in the third quarter of 2015 and shared their comments on the upcoming changes in the sector. 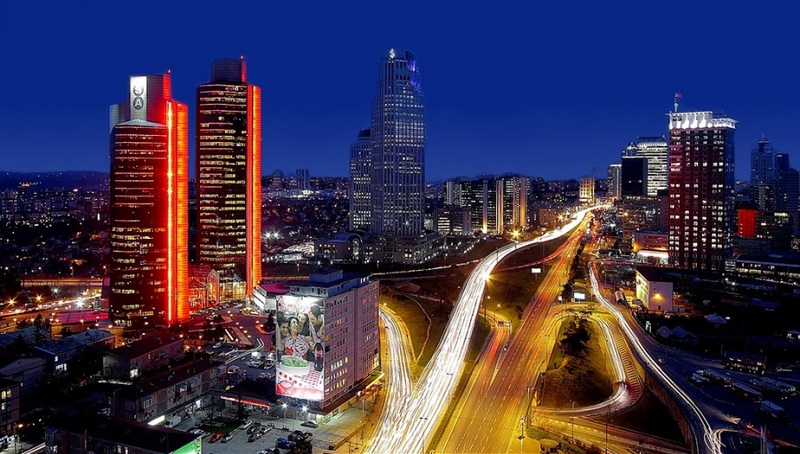 On November 1st Turkey has held a re-election and the result has been in favor of Justice and Development Party (AKP). 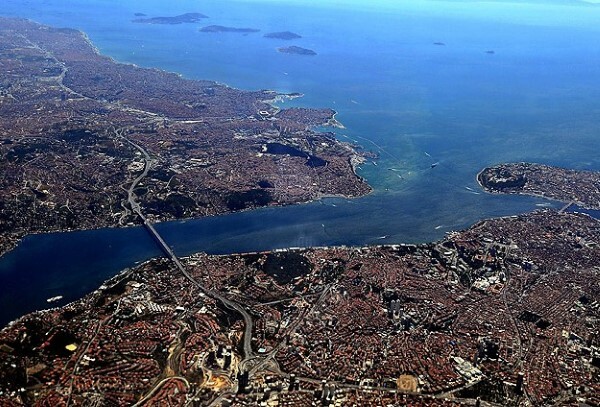 The result will settle the country’s political and economic environment; therefore major inland markets such as real estate in Turkey will be radically affected by this outcome. 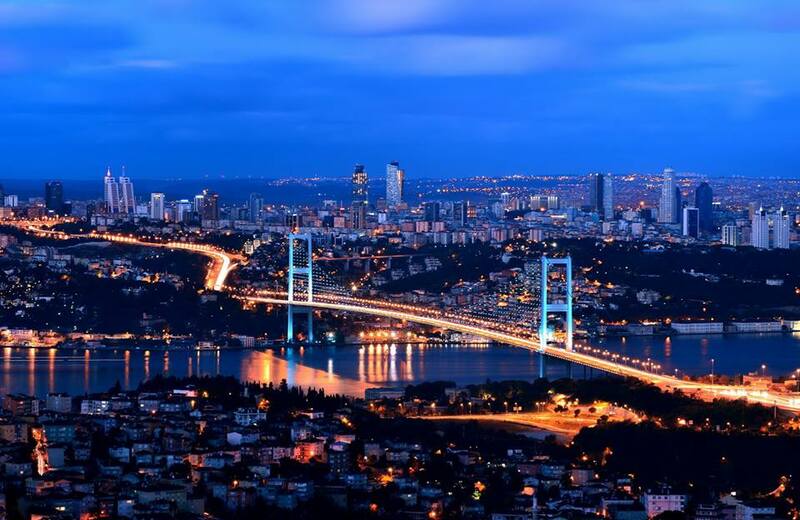 Recently decreased sales of real estate in Turkey are expected to increase drastically after the re-election on the 1st of November. 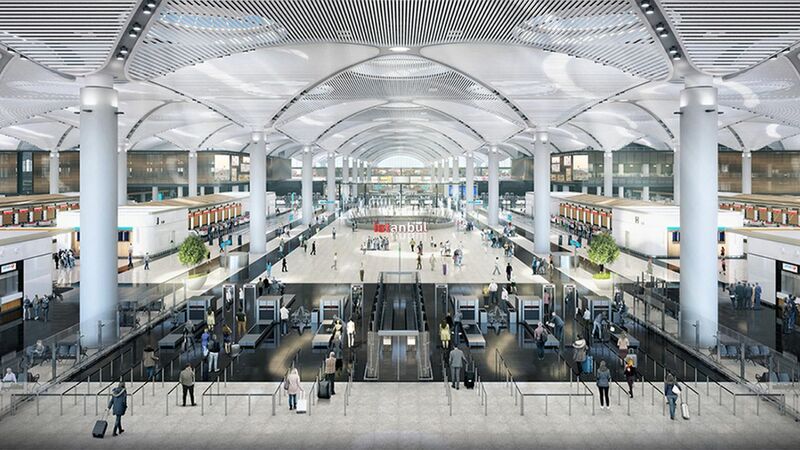 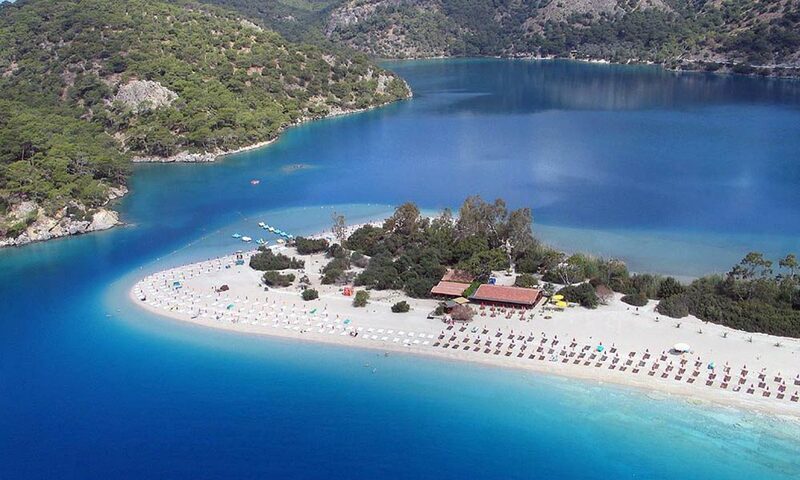 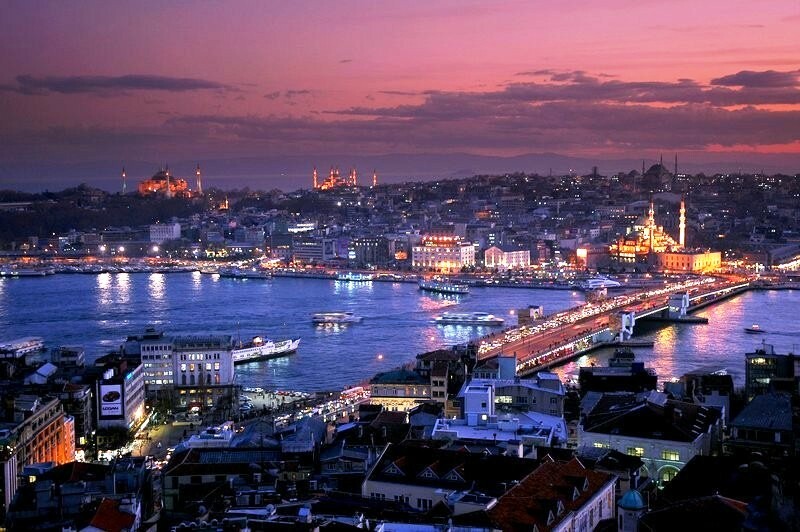 When Turkey reaches the aimed halal tourism earnings, it will achieve to have its 2023 targeted revenue of 50 billion USD, showing another reason to invest in Turkey. 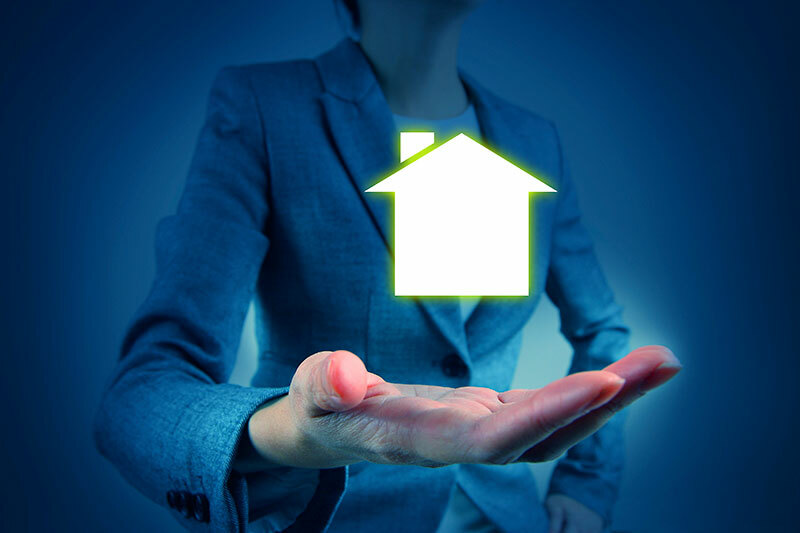 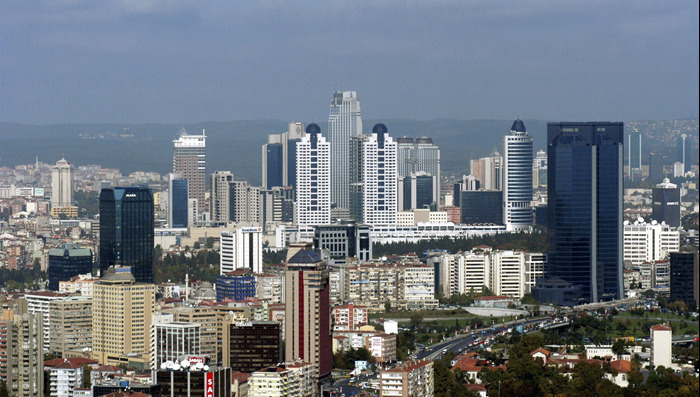 Turkey Real Estate Market Overwiev in the first half of 2015.